Carrie started Dollars and Sense Bookkeeping in 1998 to help small- and medium-sized businesses with their bookkeeping, payroll, and more. 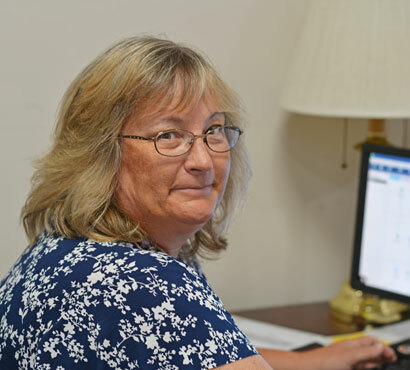 Bringing over 30 years of accounting and financial experience, Carrie has served as EZMarketing’s bookkeeper since 2009. Originally from Reading, Carrie moved to Lancaster County more than two decades ago. Carrie is happily married with a son who lives locally and two dogs that she loves. In her free time, she enjoys reading, spending time with her son and his berry farm business, and camping in her motorhome. ©2019, EZMarketing. All Rights Reserved.